You can place your orders over at ENDO Apparel. What you’re looking at are the t-shirts which are now available in the Oatmeal tri-blend color t-shirt. This quickly became my new favorite summer color, and I’m sure you’ll like it too. Other sizes / designs are also restocked. People on notification lists will be contacted shortly. Thanks so much for the support. I hope everyone is enjoying their summer! 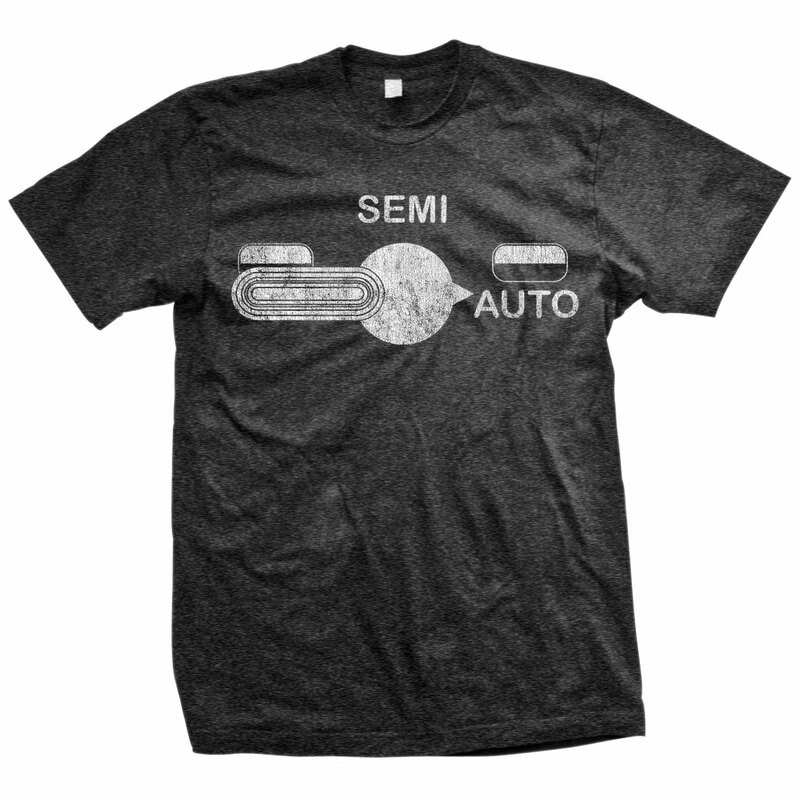 As the title says, the 2XL is now back in stock over at ENDO Apparel. Those of you subscribed for notification have been emailed. Thanks for the support. New designs coming soon! 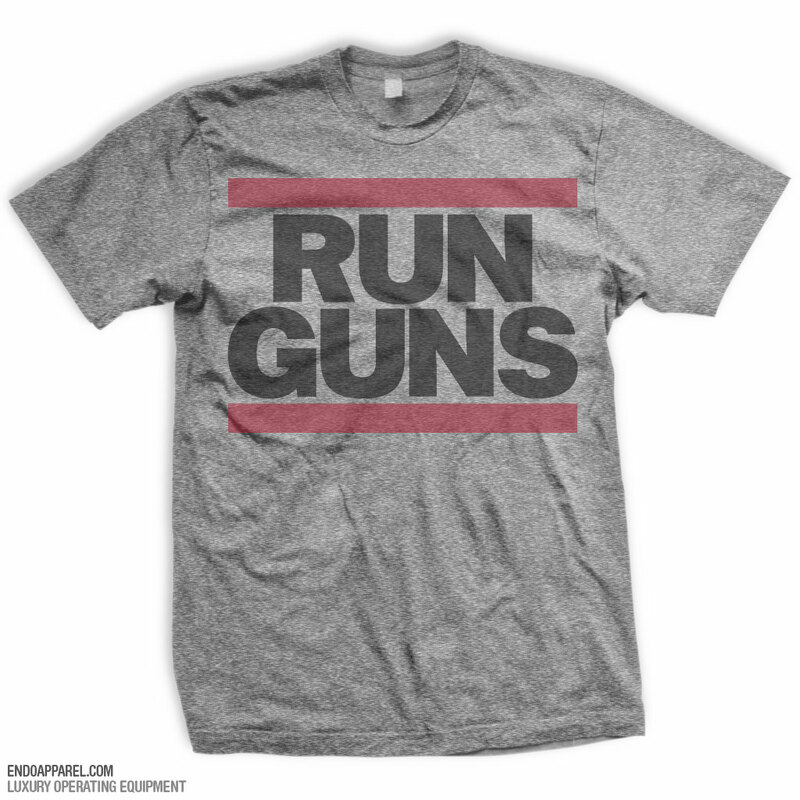 If you haven’t yet ordered one of the Run Guns t-shirts keep in mind the price goes up to $25 tonight at midnight. 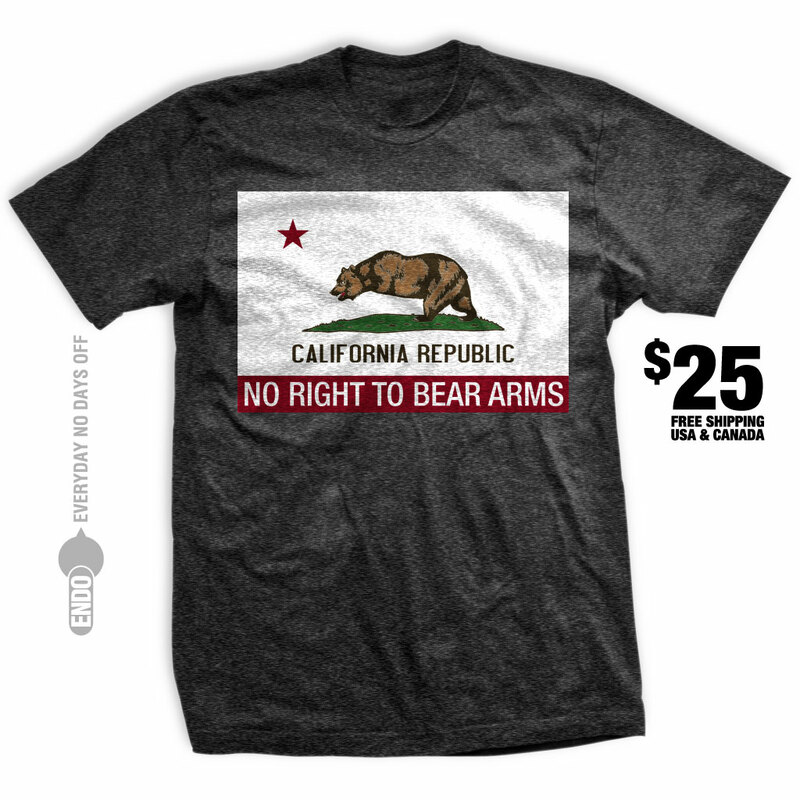 Hit up ENDO Apparel to make the purchase, and check out the other designs as well. If you haven’t yet ordered one of the AR-15 Builders club t-shirts keep in mind the price goes up to $25 tonight at midnight.